Door Supervisors, Door Staff, Warrington, Liverpool, Manchester. 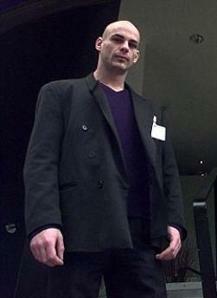 Professional Door Supervisors for Pubs, Bars, Nightclubs, Hotels, Casinos, Events. Staff are SIA badged, fully insured, screened and vetted. Door Staff have a positive attitude, flexible, reliable, trustworthy, with a great deal of common sense. communication skills. Staff are first aid trained and have attended a three day first aid at work course which is HSE approved and certified. 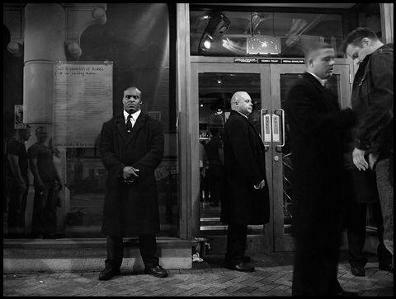 Door Supervisors in Manchester, Liverpool, Warrington, Greater Manchester, Merseyside, Cheshire and North West England.